A beautiful sunny April day on Islay’s neighbour Jura. 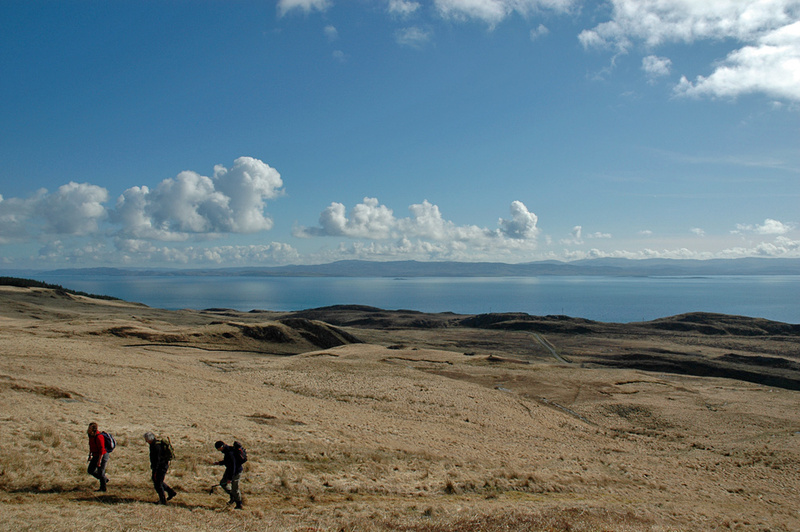 Walkers are on their way into the hills overlooking the Sound of Jura with the mainland in the distance. This entry was posted in Jura Excursion, Landscape, Repost, Sunny Weather and tagged Argyll, Jura, Sound of Jura by Armin Grewe. Bookmark the permalink.